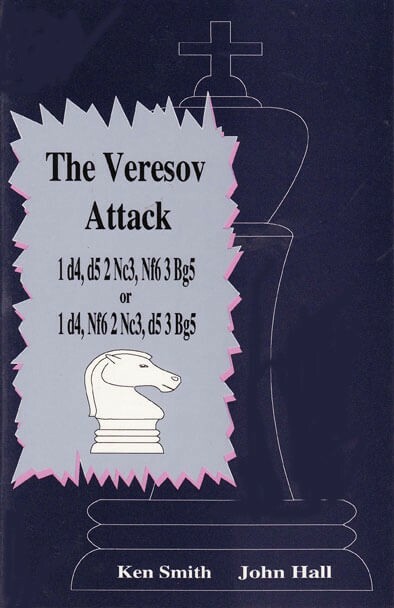 The Veresov Attack is a vigorous opening system which offers a wealth of interesting strategic and tactical chances for white. It is interesting to note that it sort of resembles a sort of "Queenside Ruy Lopez". This often leads to rapid queenside castling with sharpened play. Alternately, white can simply continue to develop his kingside pieces followed by kingside castling. This "dual castling" motif of the Veresov can keep black guessing as to white's true intentions. Another important device in the Veresov Attack is an early f3 with the intention of playing for e4 and dominating the center. This is certainly an exciting opening that gives lively, dynamic play!